Super excited to have received the teaser of one of our preferred weddings ever. 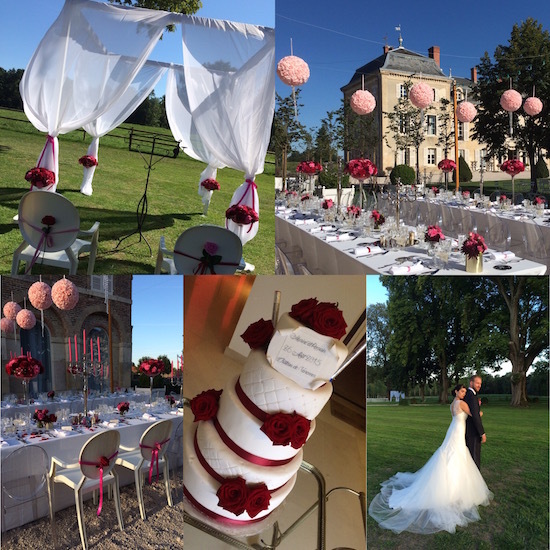 Marine & Romain live near Paris and the bride found us when reading a feature on best wedding venues in Oui magazine, the premiere bridal magazine in France which was offered to her by her best friend after learning she got engaged. 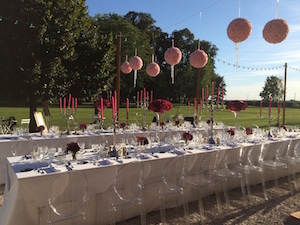 A dream team of vendors allowed us to create the most romantic outdoor celebration in gorgeous reds and pinks. The couple is the sweetest one can dream to work for and the emotion when they exchanged their vows was truly beyond words. Teaser Marine & Romain from Tuan Nguyen on Vimeo.